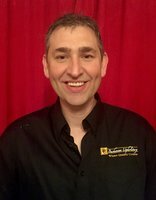 Hi, my name is Mark Buchanan and I have been in the upholstery trade all my working life. 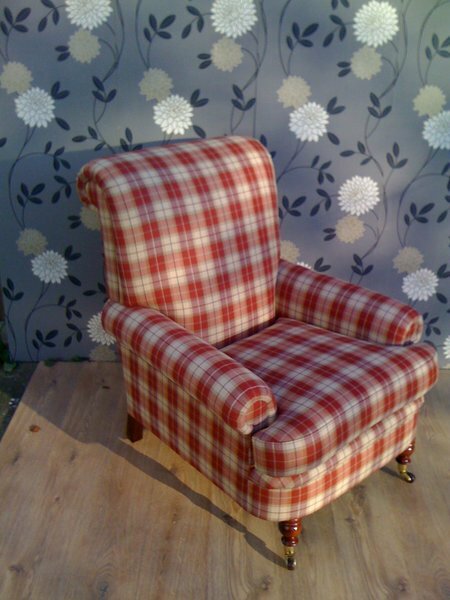 I started at the age of 16, working for a small upholstery firm where I found I had a natural aptitude for the trade. 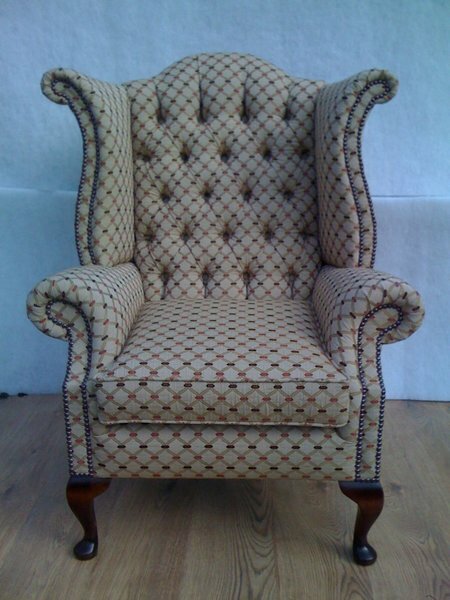 29 years on and I have now been running my own successful upholstery business for the past 20 years. 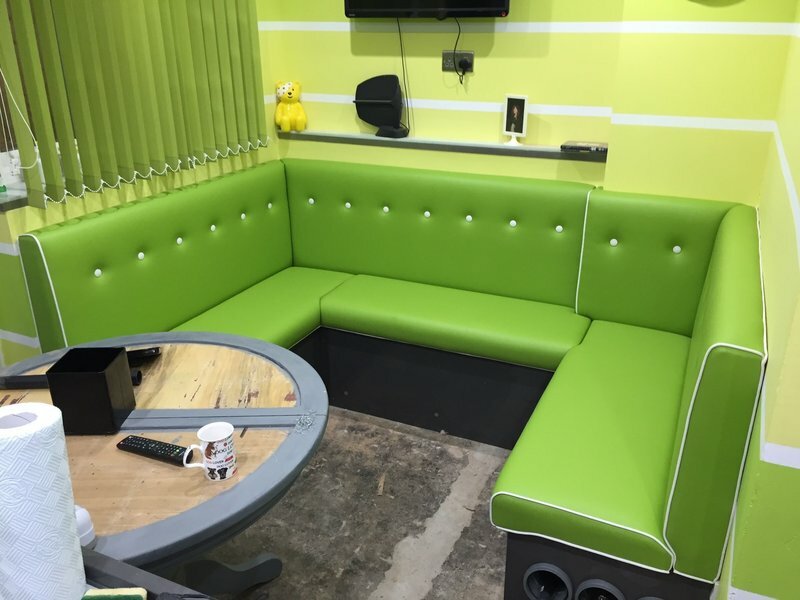 I have always had high expectations in life so I try to achieve the highest standards in workmanship and source nothing but the best quality materials and fabrics. I have always enjoyed working with different pieces of furniture, looking at the different shapes, advising the customer the best fabric texture and colour to suit. 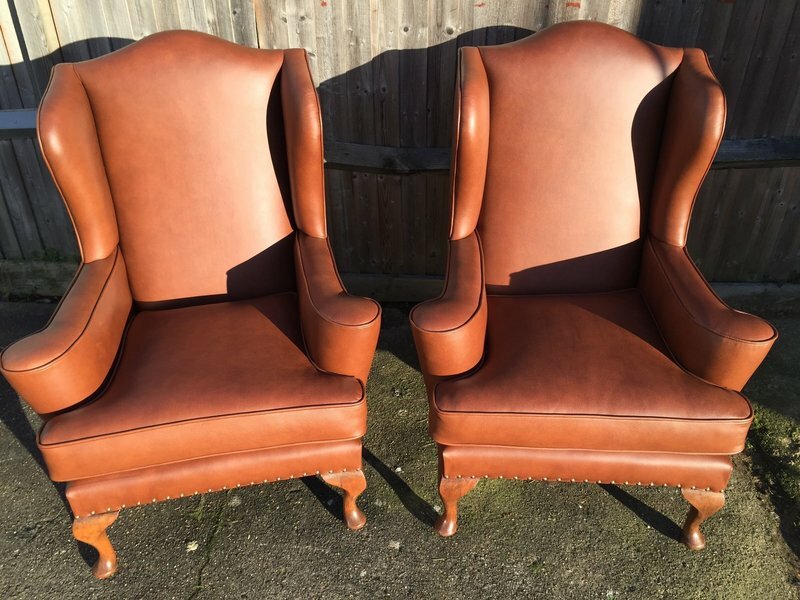 The biggest reward comes from transforming an old tired chair into a fully restored desirable piece of furniture then handing it back to a delighted customer. 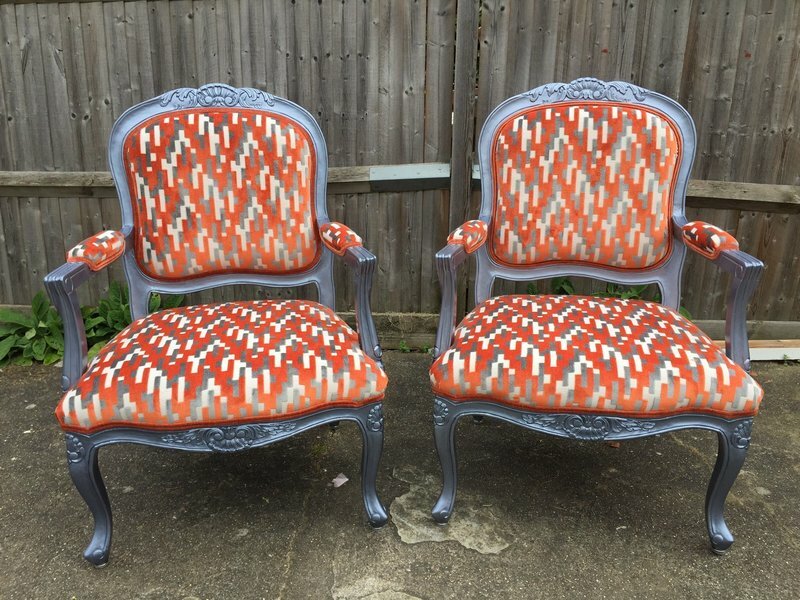 Dining room chair seats needing renewal and advice on worn frames. Very helpful advice and quote given ( with discount ) and fabric agreed. One week quoted but ready in 4 days. Repair to one frame carried out at no extra cost and a pleasing and professional result. Price checked with friends who had similar work done -competitive. I can't rate Mark highly enough. 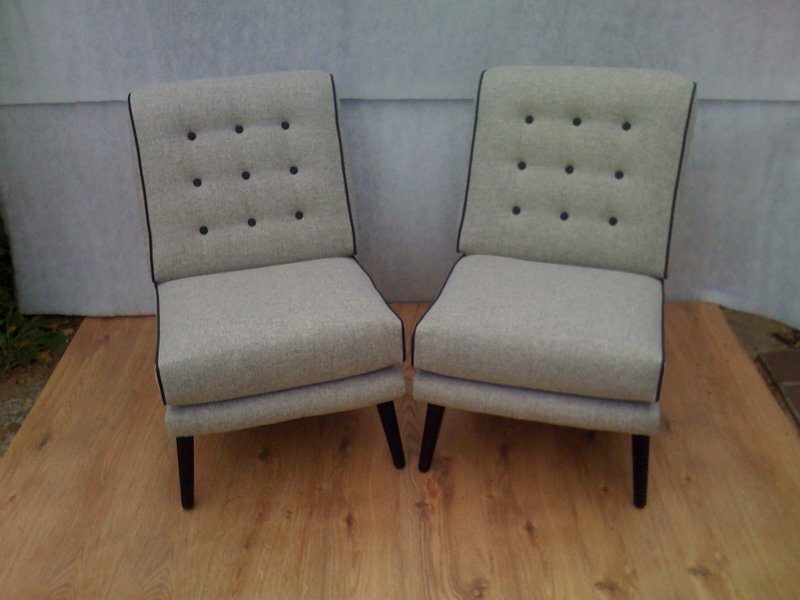 We had six G-Plan dining chairs in great need of reupholstering as they were almost 30yrs old. Mark arrived one Saturday morning with an armful of swatches for us to choose the material and took the chairs away that morning, returning them the following Saturday, and what a difference! They are as good as new, really comfortable once more and safer too as he also re-glued those that were becoming loose. I'm confident they're good for another 30 years (unlike me!). 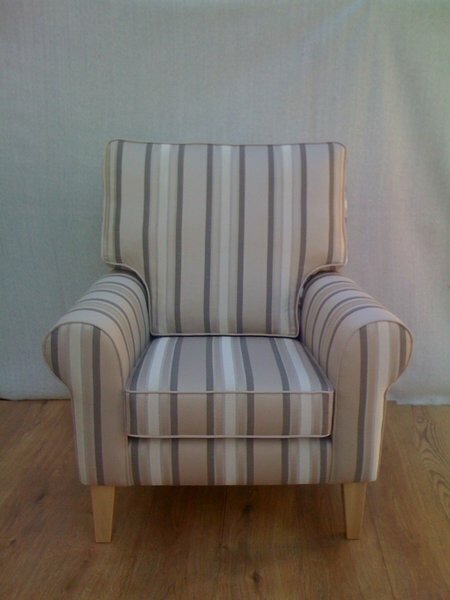 I had been advised by several upholsterers that they could not really do anything about the problems I was having with my mobility reclining chair, I am disabled) - Mark came and looked at my problems and made suggestions re.what needed doing to my chair. He could see immediately what needed adjusting, The foot of the chair wasn't high enough to cope with my needs and the seat of the chair was too long, which meant I couldn't sit with my back supported as it needs to be - he worked out exactly what he could do - he took my chair away at 11 a.m. this morning and returned it completely renovated to my needs at 6 p.m. this evening. I don't remember having service and workmanship like this for many years - Thank you Mark Buchanan for a truly first class job, I would recommend you to anyone who needs professional help. Very professional service and faultless standard of work! 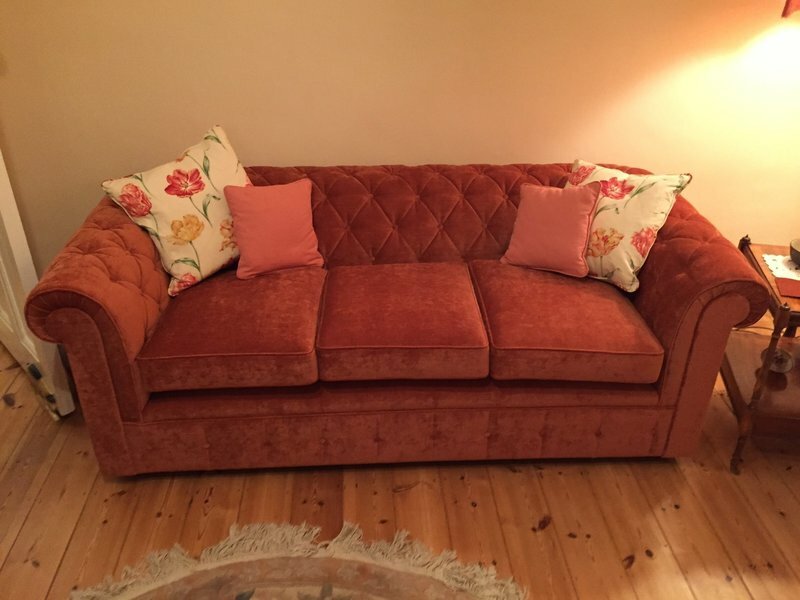 I have had several items of furniture recovered and even re-made by Mark and every time his standards have been exceptional; from his friendly polite demeanor to his knowledgeable and helpful advice, to the sheer quality and durability of his work. I can not fault the service and I'm delighted to have found such a professional and reliable craftsman. Can't recommend him highly enough. Very satisfied, thank you. 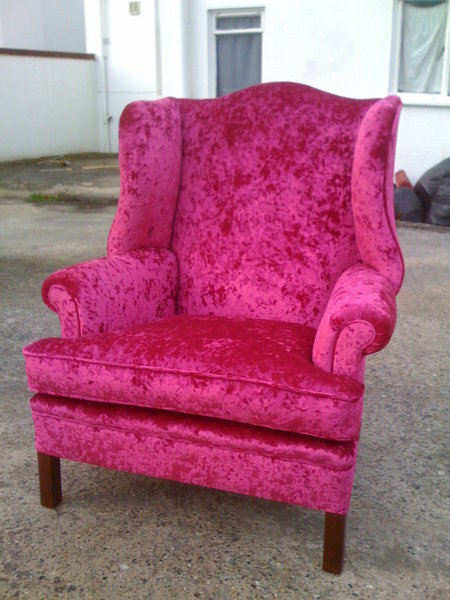 Mark reupholstered a wing-backed chair for me . In fact he took the chair back to the wooden frame. He obtained my choice of material from a supplier I had told him about . Excellent craftsmanship, excellent service. He brought the chair back just within the time he specified. 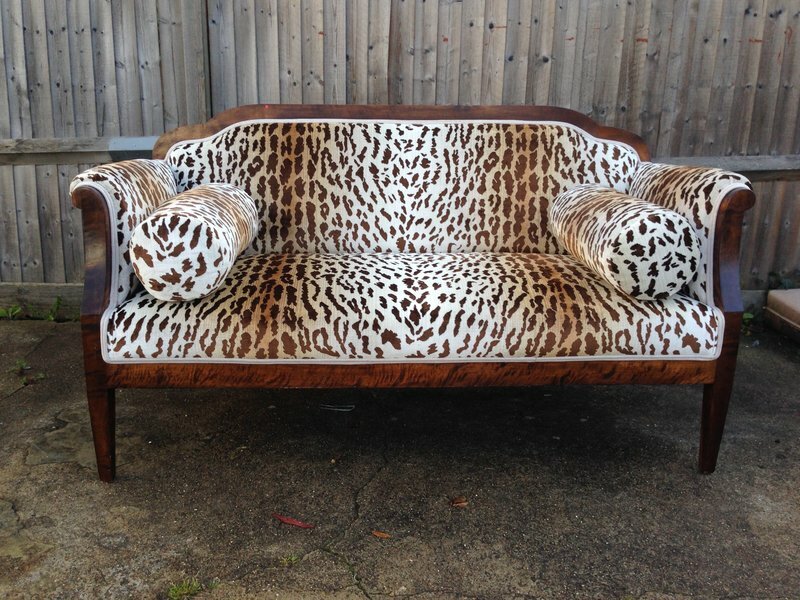 I told friends who had a Chesterfield sofa reupholstered by him and they are delighted too. I have a 40 year old buttoned leather chesterfield which was in a very sad state. Mark came promptly to give me an estiimate for the work. He took it away requiring just the down payment for the spring system. When he had finished, he had put in a new spring system -making it comfortable for the first time in ages - and redone all the missing buttons. It looks wonderful and more importantly guests make a beeline to sit on it as opposed to avoiding it when it was rather dilapitated! Mark was very cheerful and helped manouvre the very heavy chesterfield into its position in the sitting room. He worked efficiently, skillfully and economically and I couldn't recommend him more highly. Buchanan Upholstery offered an excellent service, providing samples of new sofa covering materials and collected sofa at a convenient date, completing the work whilst we were on holiday and returned it promptly too. We considered it good value too so would highly recommend Mark Buchanan. 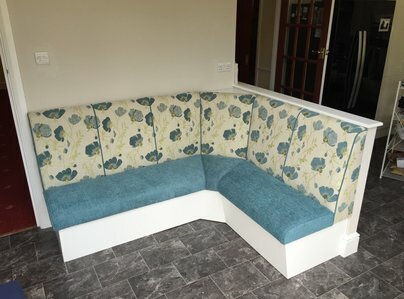 Advised on correctly re-stuffing existing three piece sofas base and backs. 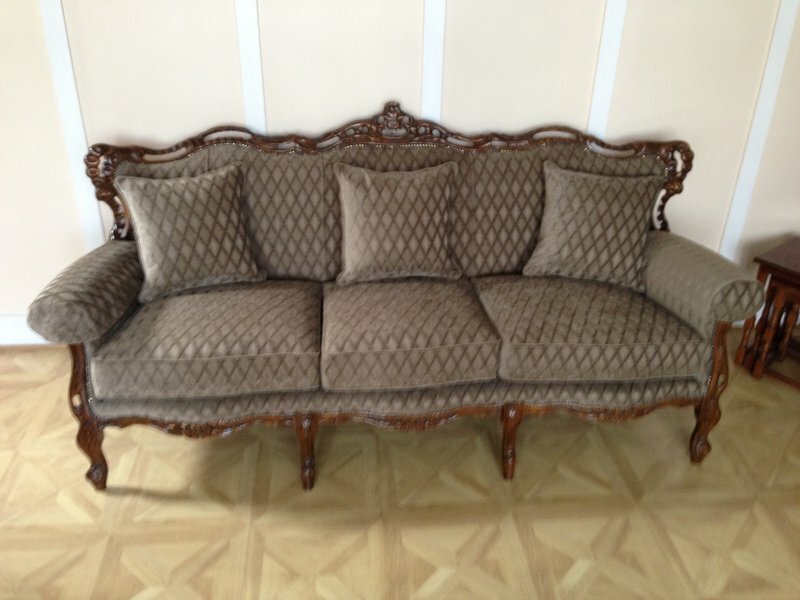 The results were excellent and the sofas were more comfortable than the originals when new. The price was reasonable. Very prompt efficient service. Would certainly use again and can strongly recommend.